Designed to fit both solar panels and roof ridges it is easily glued or screwed in to place. 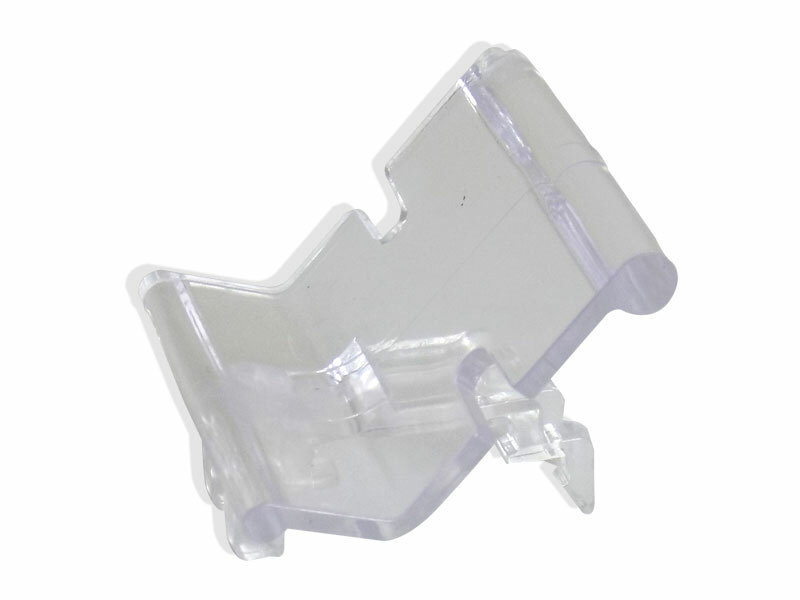 Avipoint clips securely into place and is compatible with both P14 and P20, P32 & G20. Made from a UV stable polycarbonate material which is compatible with 90°, 105° and 125° roof tiles and compatible with both 45° and 37.5° solar panels.